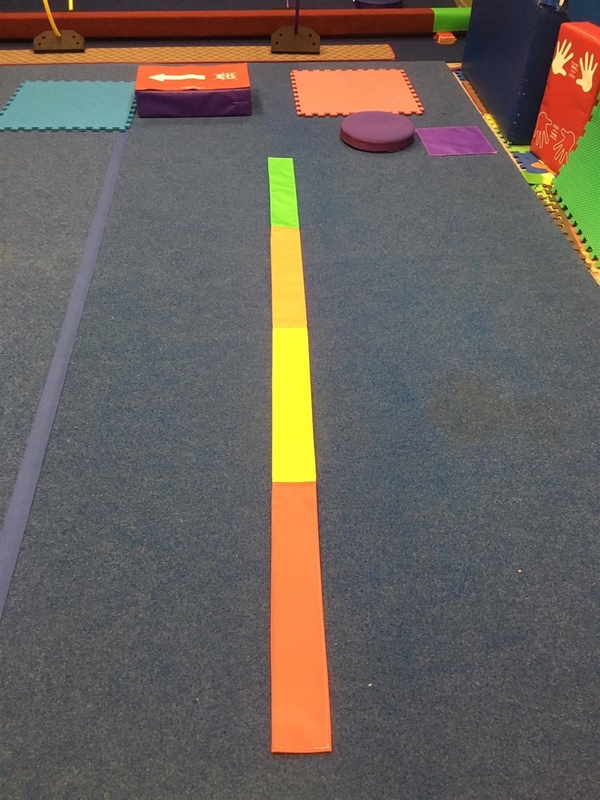 8' long 4 color Velcro beam strips are perfect for learning cartwheel, lining up classes, creating obstacle courses, etc. © Copyright 20165 The Original Block. All Rights Reserved.